Join in the Austin “Neighborhood Compassion Watch”! On April 14, 2016, the Austin City Council passed a resolution designating Austin as a Compassionate City. There are now over 350 compassionate communities globally and the number is growing. Compassionate Austin is recognized as a leader! Let’s start the “Neighborhood Compassion Watch”! Compassion exists in 3 key dimensions: caring for others, self, and the Earth. 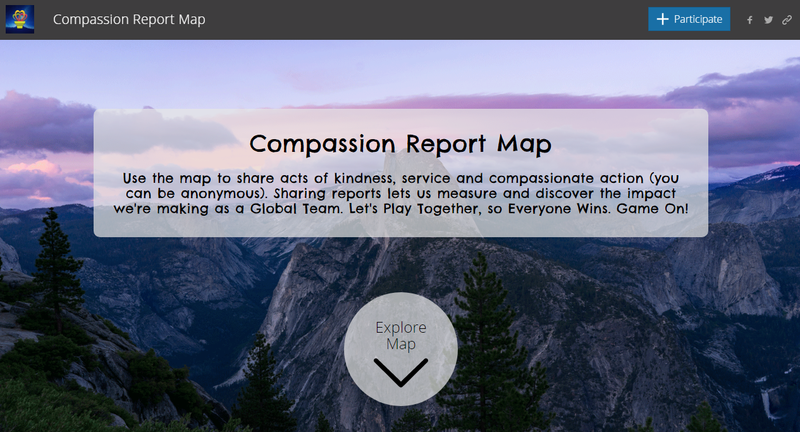 Discover and share your stories of “3D” compassion. Catch people in the act! You can engage youth in a treasure hunt for compassion and help them tell about what they find. Send your stories to Compassionate Austin at compassionateaustin@gmail.com. Be sure to identify your neighborhood when you submit your story! We may be able to publish them in your neighborhood newsletter or on the Compassionate Austin website or Facebook page. Also, we are looking for stories that we can highlight in Citizen Communications at Austin City Council meetings. Let’s promote the “Neighborhood Compassion Watch” throughout Austin. Encourage your neighborhood schools, libraries, fire stations, businesses, organizations, etc. to get involved and share stories of 3D compassion (what they discover in the neighborhood as well as what they do to support 3D compassion in Austin and specifically in the neighborhood). Through our neighborhoods we can build a community of 3D compassion! Austin is a model nationally and internationally for the Neighborhood Compassion Watch. Let’s act locally and impact both locally and globally!